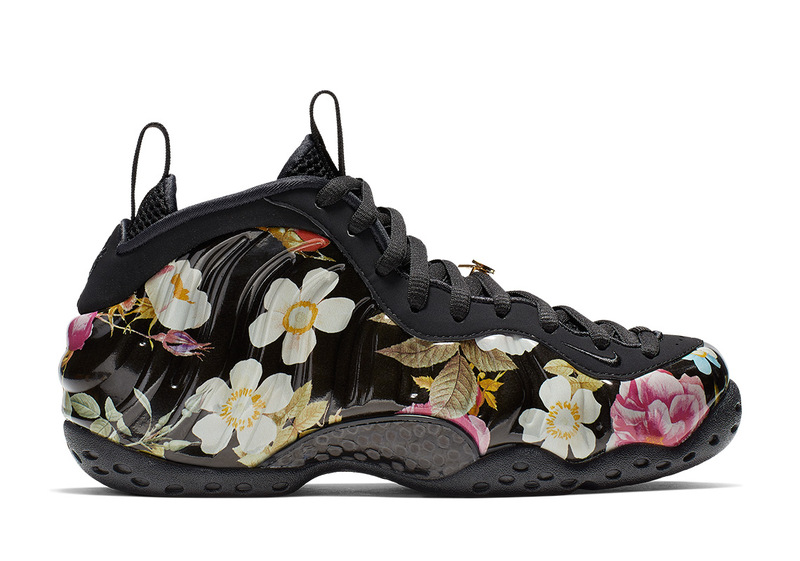 This year’s All-Star Weekend in Charlotte is going to be an extensive one on the sneaker front. 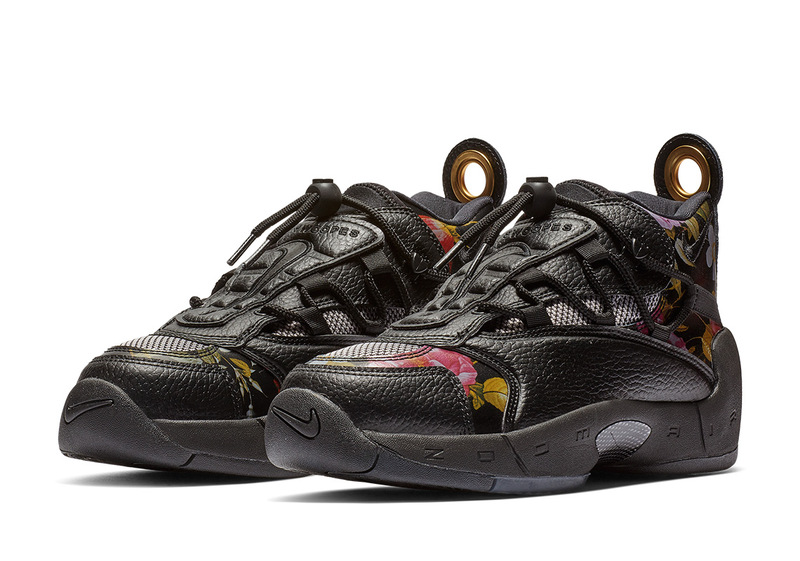 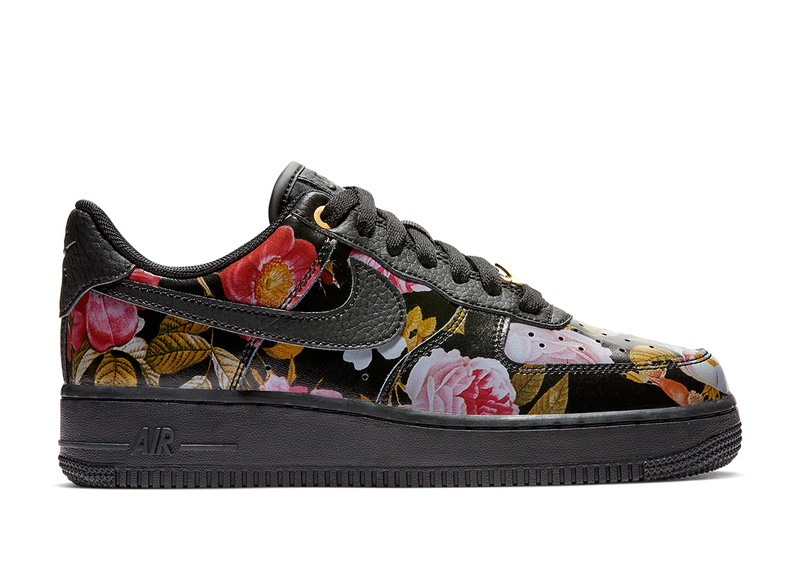 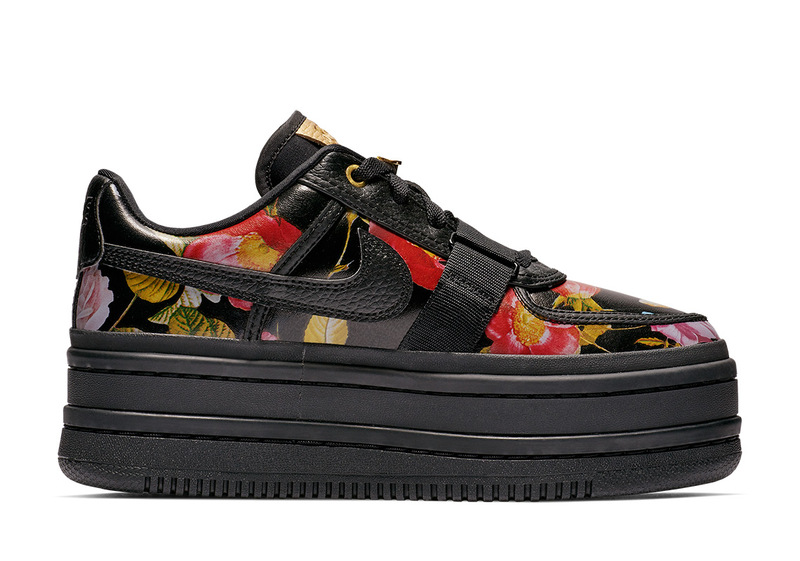 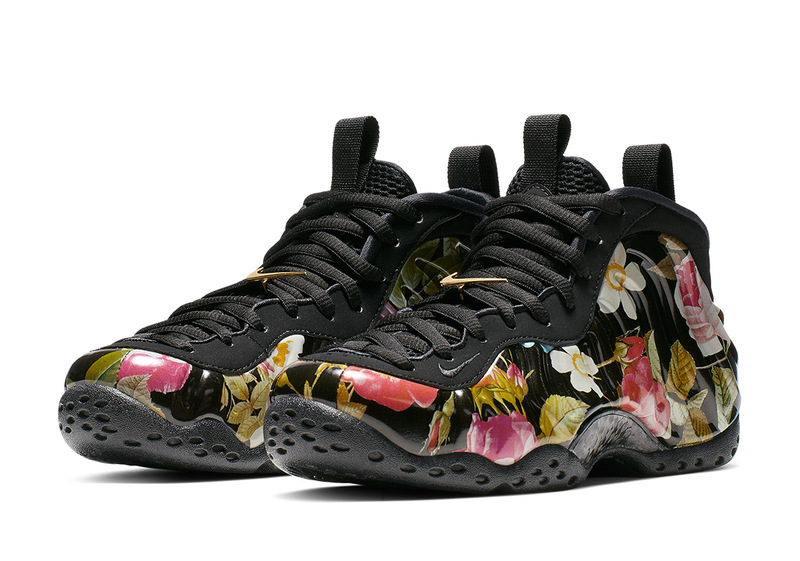 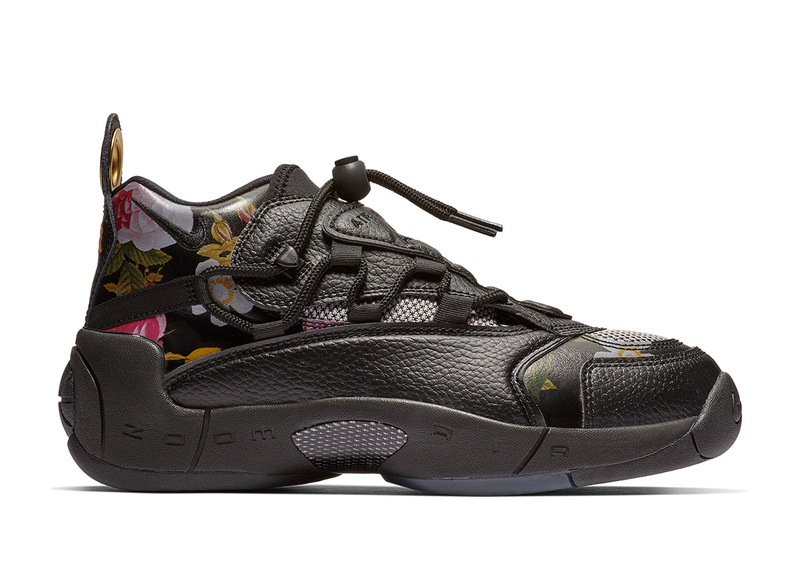 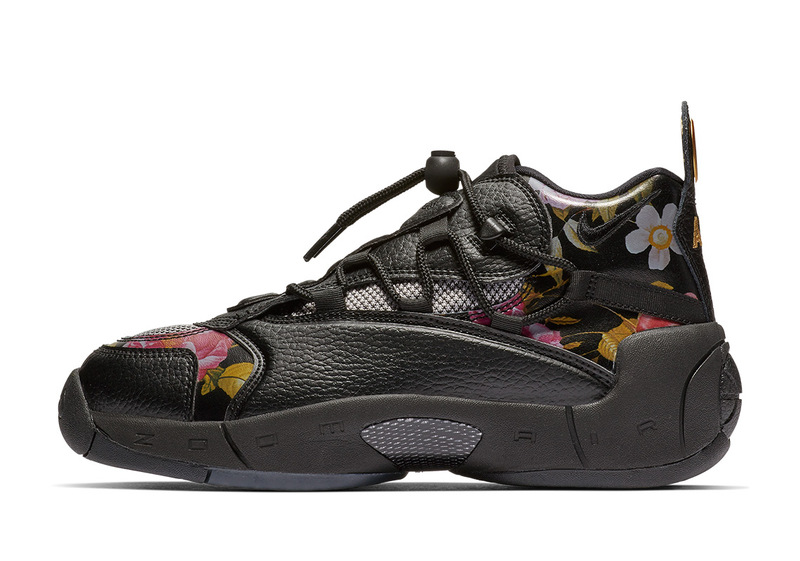 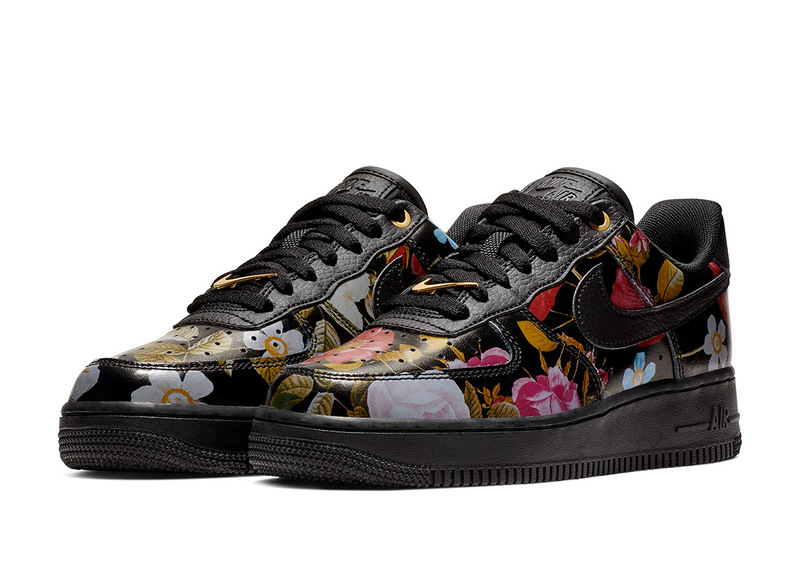 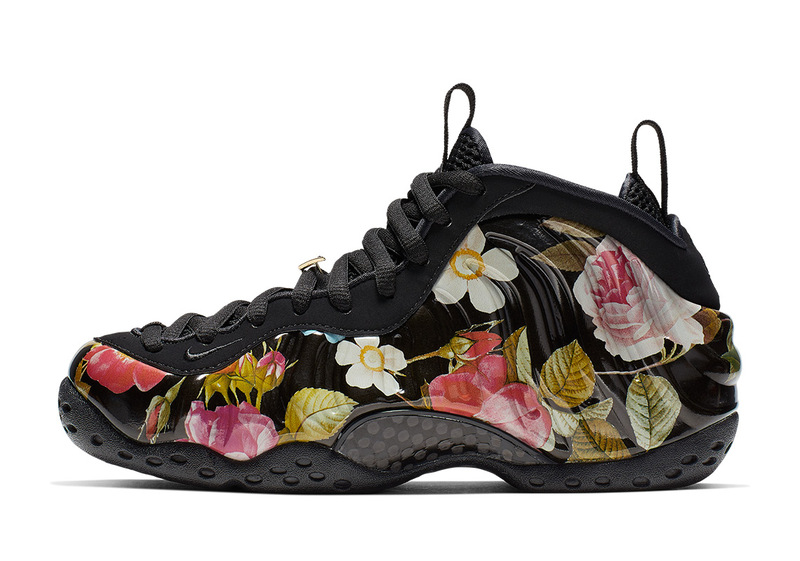 Between the Jordan Brand and Nike alone, the two titans of the industry have plans for 18 special releases including the four ladies-only Floral-ridden selections you see featured below. 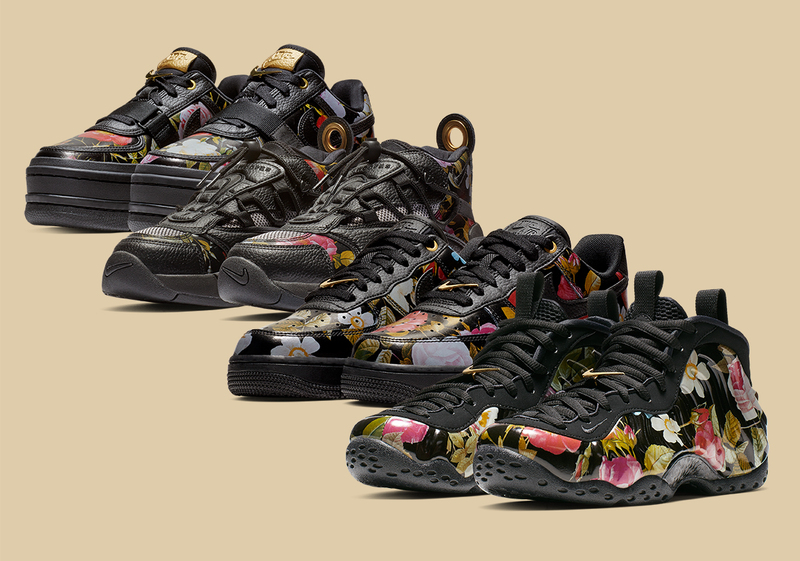 Coinciding with Valentine’s Day on February 14th, these remastered classics feature a decidedly feminine aesthetic, combing together a graphic composed of roses, lilies, and more with a primarily black base and regal touches of gold throughout for an extra premium vibe. 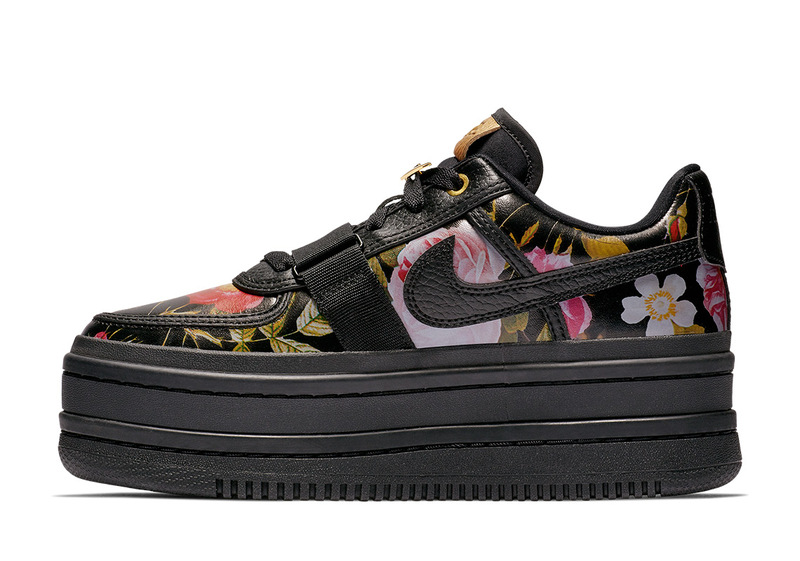 Female Swoosh fanatics looking to cash in on this set will have their choice between two lifestyle selections, a court-ready model, and a court-lifestyle crossover by way of an Air Force 1 Low, a super-stacked Vandal LX, an Air Swoopes II, a Foamposite One, respectively. 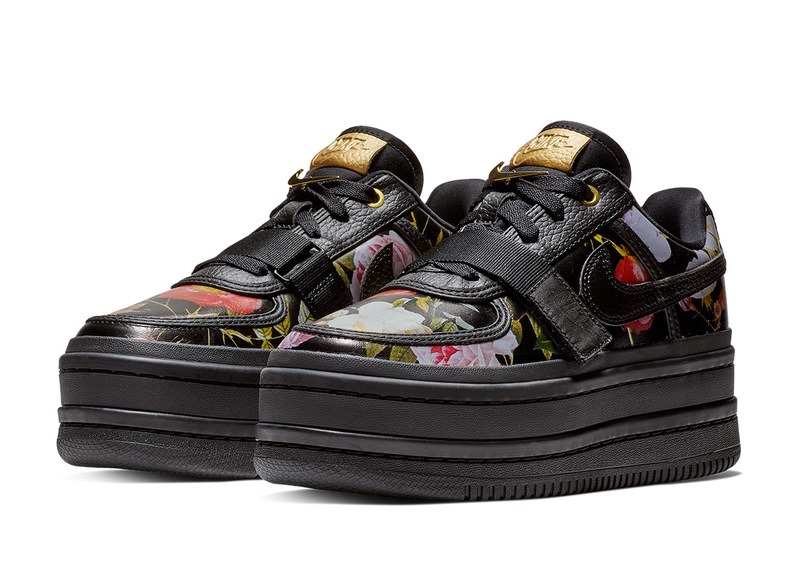 All across the board, Metallic Gold can be found on a number of key embellishments on a new-look Swoosh lace clip for the Foam and the Vandal, the customary lace dubrae of the AF1, and the unique heel branding on Sheryl Swoope’s signature sneaker. 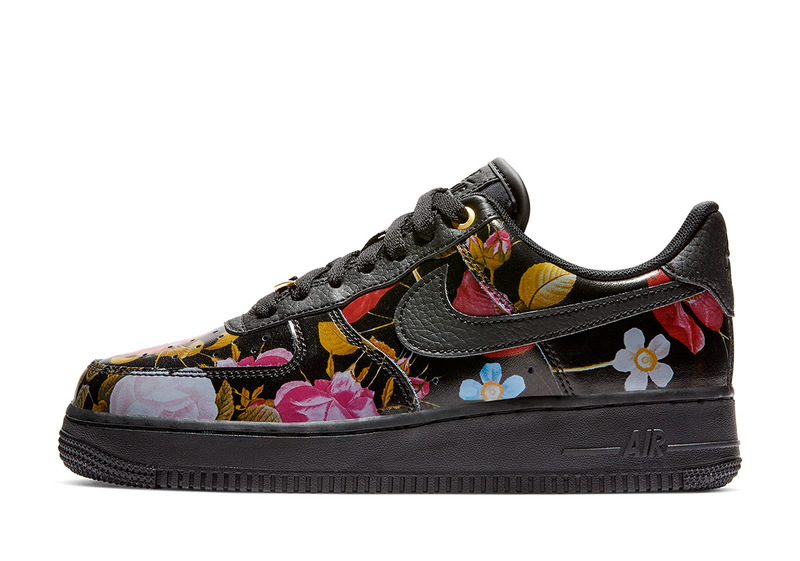 Enjoy a detailed look at all four creations for ASW below and expect them to hit retailers on Valentine’s Day, February 14th.